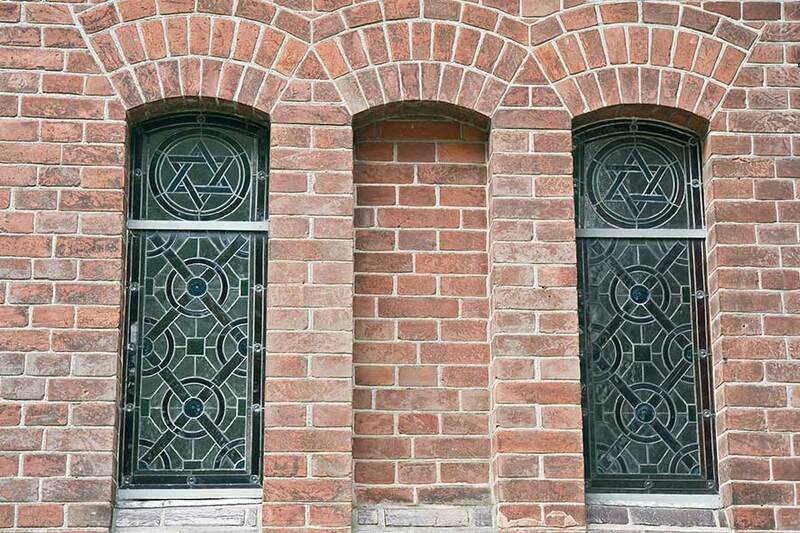 Whether you are looking to repair or replace your existing leaded windows or looking for an alternative leaded light design, we can help. 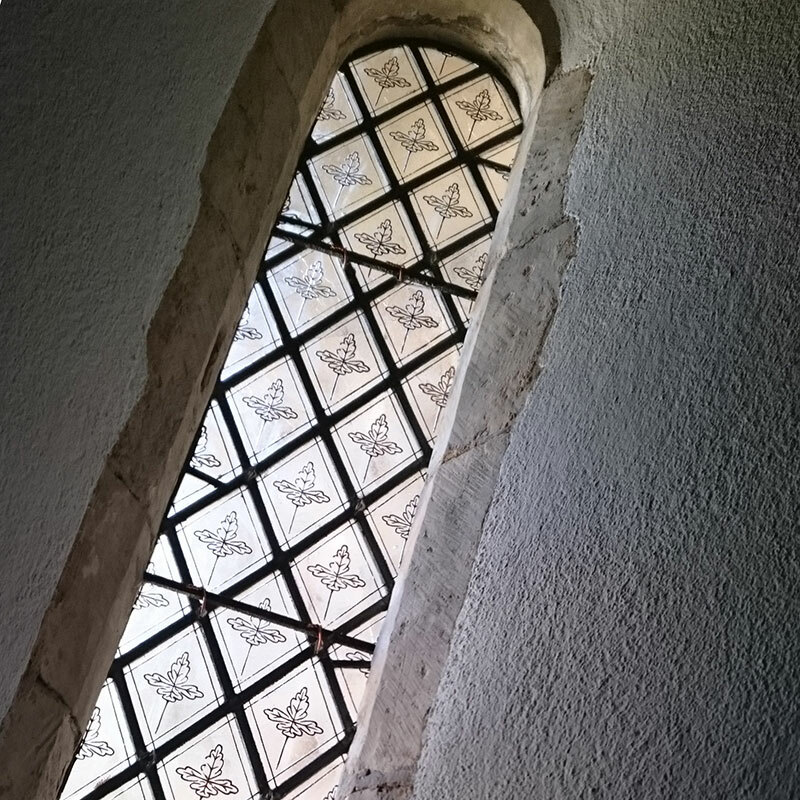 We work with homeowners, churches, commercial buildings and local authorities in Southampton and across Hampshire as a specialist leaded window partner. 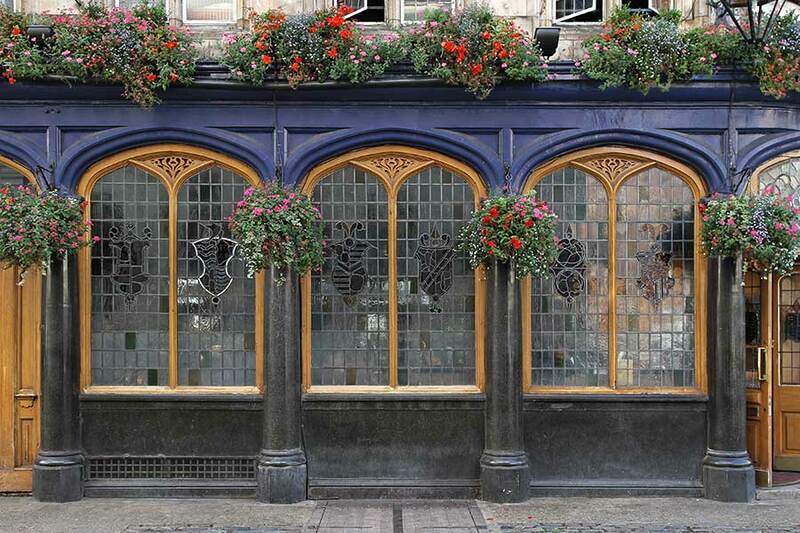 Our skilled craftsmen have many years experience in the design and manufacture of authentic leaded lights. 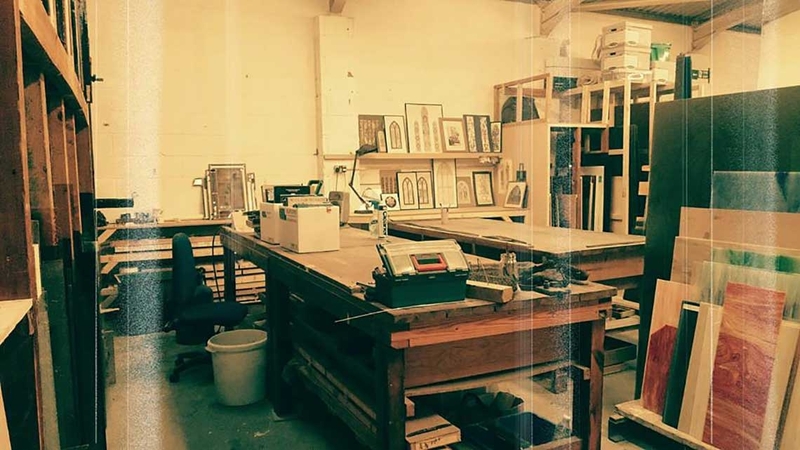 Whether you need a repair carried out to your leaded light repaired in situ, a leaded light cabinet door renewed or repaired or a large feature window designed and installed, we are able to offer you expert advice and a professional service. 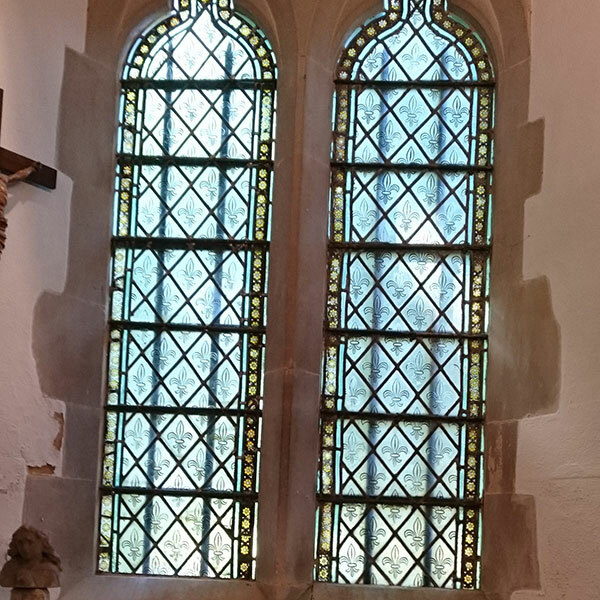 We carry an extensive selection of antique coloured glass are able to match as near as possible most breakages to restore your leaded light to its original splendour. New window design and manufacture. 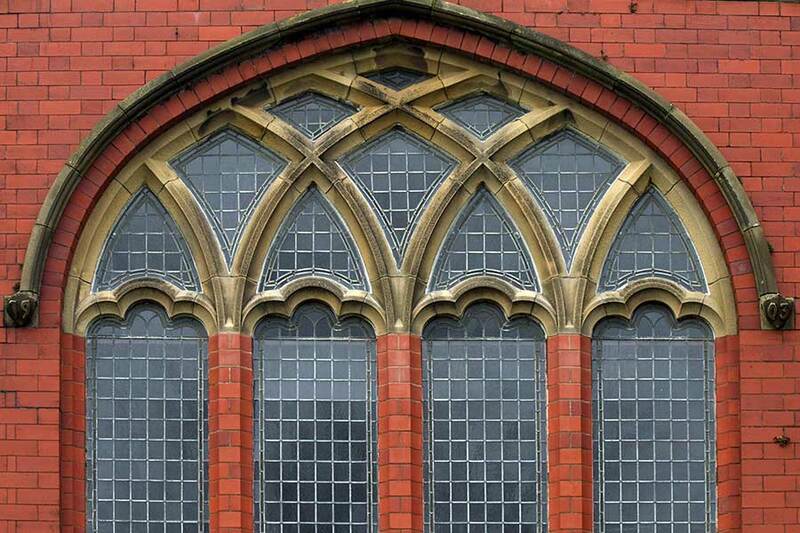 Lead window repairs – in-the workshop or on-site. Large selection of glass colours. 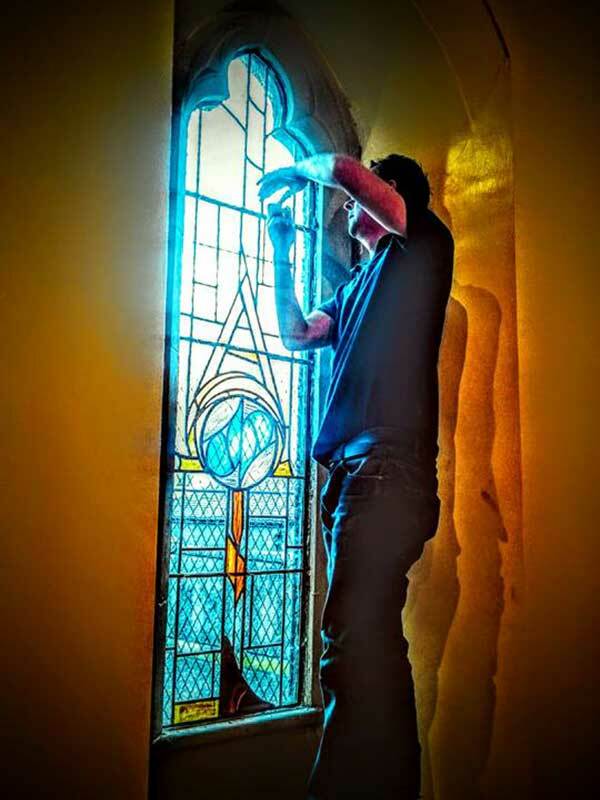 Andy, working on-site to repair a leaded window. 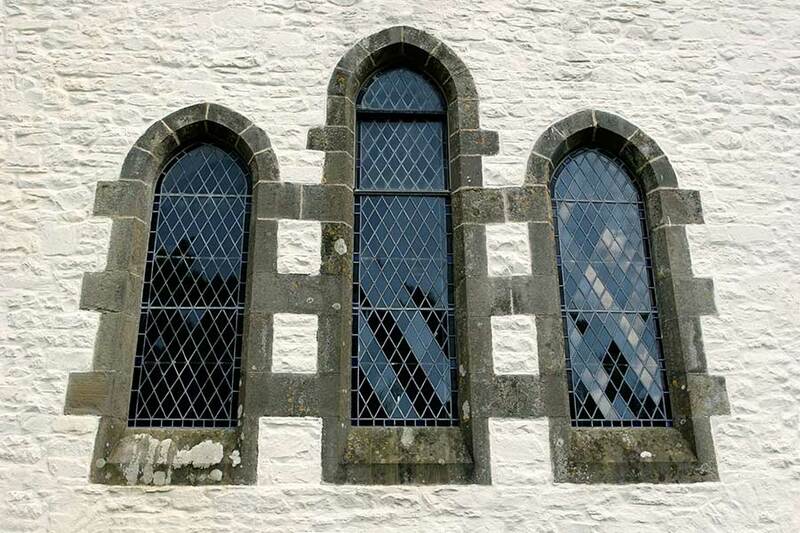 We are able to fully restore tired and corroded metal windows, to bring them back to life and to comply with Listed Building regulations and Conservation area requirements. Alternatively, we can supply and install or supply new windows to complement the character and style of your home.